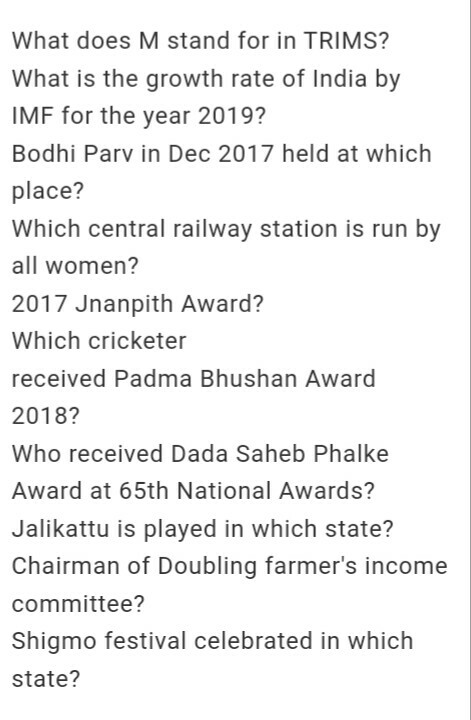 Get Daily Current Affairs. Find Study Materials, Quiz, Mock Test, Notification, Admit Card, Results of SBI Bank, IBPS PO, Clerk, RRB, CTET, CAT, AILET, JEE, NEET, CLAT, GRE, GMAT, Railway Exams, UPSC CSE, CDS, GATE and Other Exams. NABARD Assistant Manager Prelims Exam 2018 is conducted today on 19th May 2018. 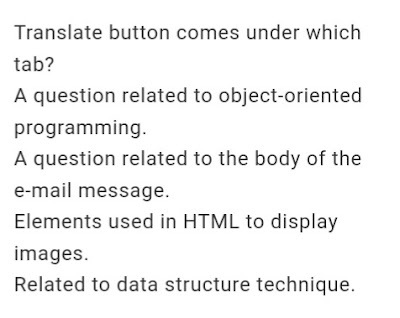 We are sharing detailed exam review, Analysis & Questions Asked in this online examination. 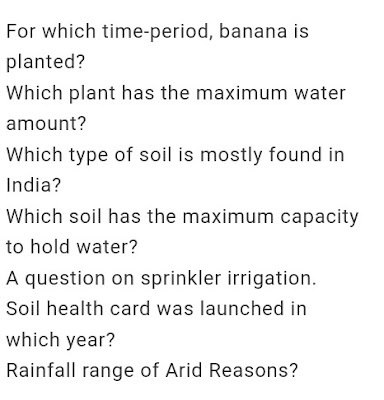 120 minutes Online Test had seven sections namely Test of Reasoning, English Language, Computer Knowledge, General Awareness, Quantitative Aptitude, Economic & Social Issues (with focus on Rural India), Agriculture & Rural Development (with focus on Rural India). NABARD Assistant Manager Exam Analysis(Reasoning-Easy to Moderate): Parallel Seating Arrangement ,Floor Based Puzzle & Linear Seating Arrangement was asked. 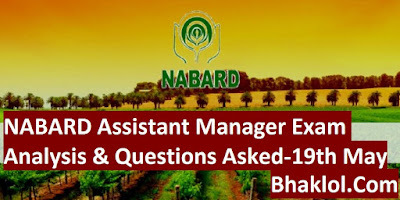 NABARD Assistant Manager Exam Analysis(Quant- Moderate): One set comprising five questions of DI(Data Interpretation) asked based on Pie Chart. NABARD Assistant Manager Exam Analysis(English-Moderate):One set of RC inclusing 5 vocabulary based questions of synonyms and antonyms. RC was based on Artificial Intelligence and United Nations. 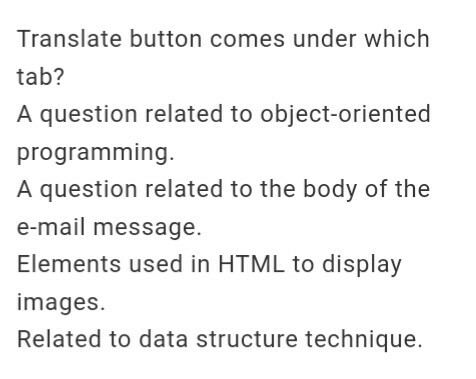 NABARD Assistant Manager Exam Analysis(Computer Knowledge): Basics of computer, i.e, DBMS, MS Office, Internet, Network & Others Asked. 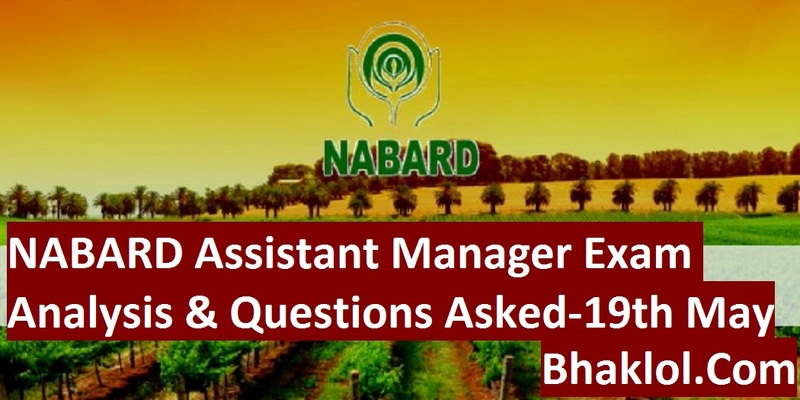 NABARD Assistant Manager Exam Analysis(General Awareness): Overall Easy questions asked. 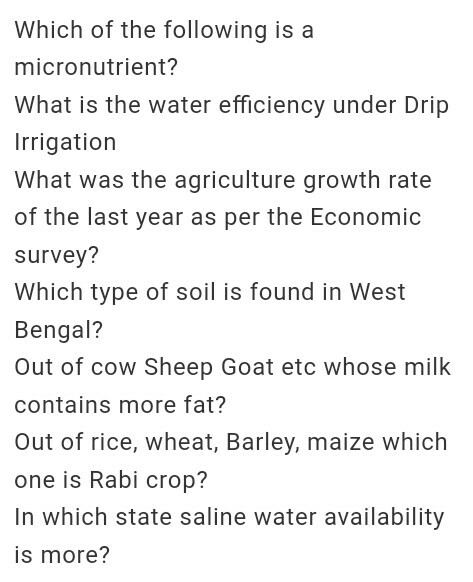 Questions asked from current affairs, static awareness and economic survey 2016-17. 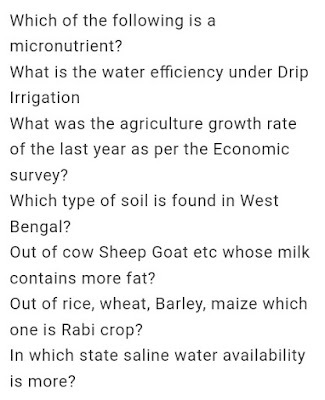 NABARD Assistant Manager Exam Analysis(Economic & Social Issues): Questions asked from GDP, GNP, Inflation & Others. 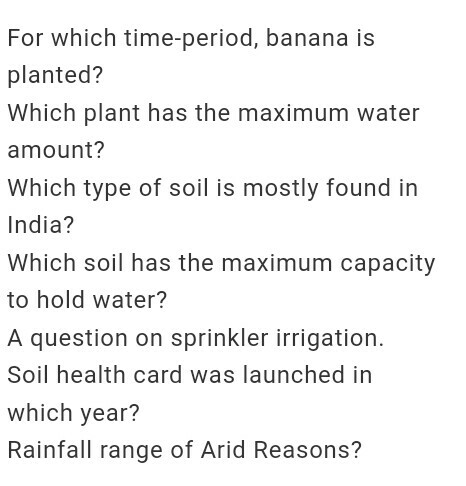 NABARD Assistant Manager Exam Analysis(Agriculture & Rural Development): Questions asked from crops, soils, weather, Rainfall and Schemes for Rural Development like MNREGA, PMGSY & Others.